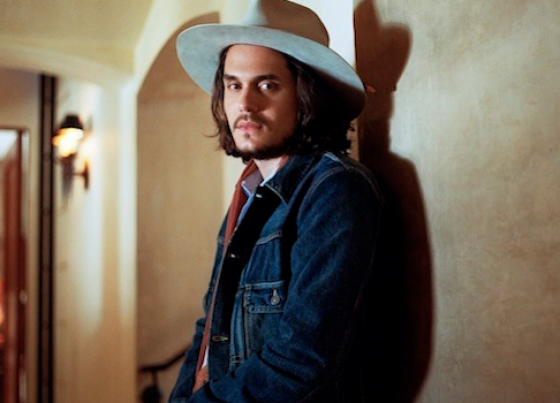 John Mayer has recently announced to his fans that he will be taking an indefinite break from live performing due to the granuloma on his vocal chord. Read his lengthy statement right here and comment with your thoughts on this matter. UTG wishes John Mayer well in his recovery process. “During rehearsal on Tuesday, it came to mind that I should see my throat doctor because something didn’t feel/sound right. I went in for a visit on Wednesday and a scope of my vocal cords revealed that the granuloma has grown back where it had mostly healed. This is bad news. Because of this, I have no choice but to take an indefinite break from live performing. Though there will be a day when all of this will be behind me, it will sideline me for a longer period of time than I care to have you count down. Okay, so here’s the plan… Born and Raised will be released as scheduled, but because I don’t make a very good anything-other-than-a-musician, I’m going to begin writing the next album very soon. I feel really vibrant as a writer at the moment and there’s no reason not to begin the next album project in the time I would have been touring. Somewhere in all of this is another surgery and a very long chemically-imposed period of silence, so I hope you’ll understand that I have to really pick that date carefully.